In the late 70s, eggs got a bad reputation when it was discovered that high amounts of cholesterol in the blood could increase our risk of heart disease. 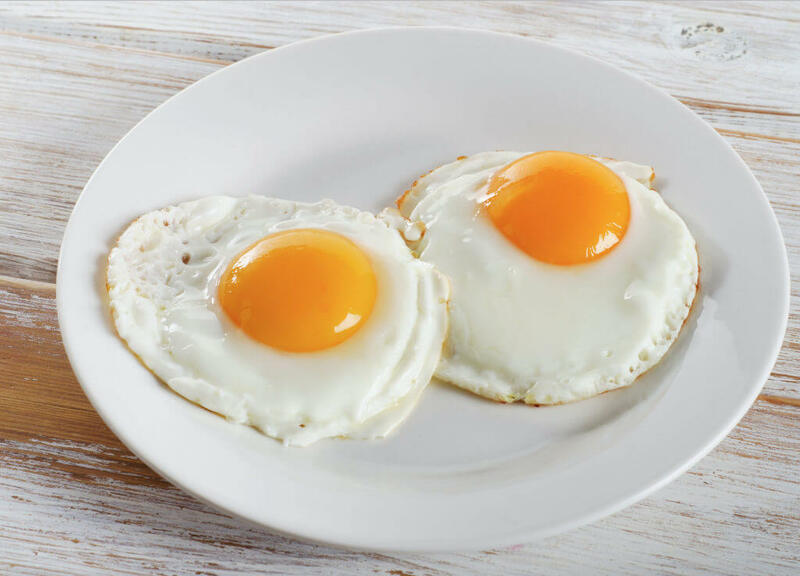 It was thought (incorrectly, it turns out) that eating high-cholesterol foods would significantly increase blood cholesterol, so we were advised to stop eating foods high in cholesterol, like eggs. Protein is absolutely a necessary nutrient – it builds and maintains muscle, which helps reduce fat. It supports brain function and boosts our metabolism. And as part of a healthy meal, it helps us feel satisfied, longer. A study cited by Healthline showed that women who added 15 to 30% more protein to their daily meals consumed significantly less food overall. Choline has been hailed as “brain food,” because studies show it may reduce the risk of memory loss and cognitive lapse as we age. Remember that question I’m often asked: Should I eat the egg yolk? The answer is YES! 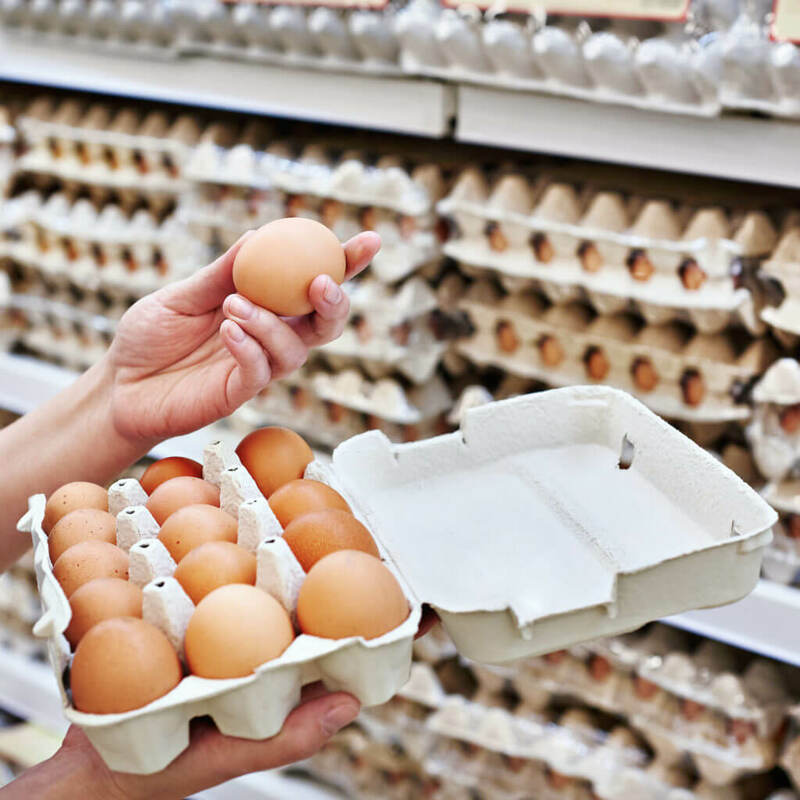 Egg yolks are packed with choline. Choline is also necessary to maintaining healthy liver and nerve function, and energy and metabolism levels. Eggs also contain A, D, E, K and B complex. A and E are powerful antioxidants important to the health of eyes, bones, skin, immune system and so much more. D, a fat-soluble vitamin that helps your body absorb calcium, supports strong bones and teeth, and may prevent osteoporosis. K is important to ensure proper blood clotting and healing health. B complex is a group of essential nutrients that help us maintain energy by converting our food into fuel. B vitamins also help fight depression, mood swings and brain fog. Two biggies, calcium and zinc. Calcium is necessary for healthy teeth and bones, and may reduce the risk of bone loss as we age. Zinc is critical for a healthy metabolism, immune system, and cell function, among its many powerful benefits. You know this one – the same nutrient found in chia seeds, flax seeds and salmon/fish oil. Omega 3s reduce inflammation; improve bone and joint pain; help boost brain function, and may lower the risk of Alzheimer’s, heart disease and stroke. Many studies show that Omega 3s also cut in half the risk of colon cancer, and lower the risk of prostate and breast cancer. Note: If you have been advised by your physician not to eat eggs, please show him/her this article and discuss the latest health information before including eggs in your diet. There are so many choices, it’s confusing! A: Bottom line: no. The egg shell color actually depends on the feather color and breed of the chicken. Check out this month's delicious recipes featuring eggs and for more healthy recipes, visit my recipe page.